With the large variety of different vegetable crops out there, it can be overwhelming to determine just which ones are appropriate for growing in the springtime, let alone will grow well during the intemperate season. What might surprise you, however, is that there is an abundance of crops that will hold up well when grown in the springtime, and they can be sure to flourish well when it comes to harvesting them for the rest of the year. 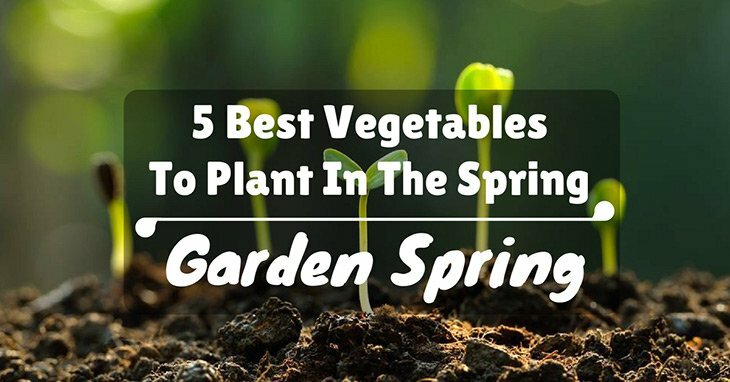 That is why in this article, we are here to list ﻿﻿our spring garden, the best vegetables to plant in spring for a delicious year ahead. 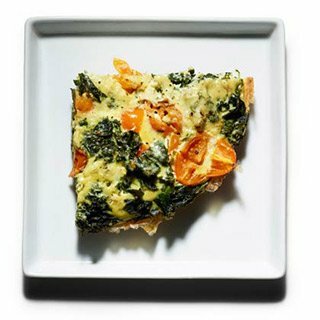 We also have some vegetable-inspired recipes for you to enjoy as well. 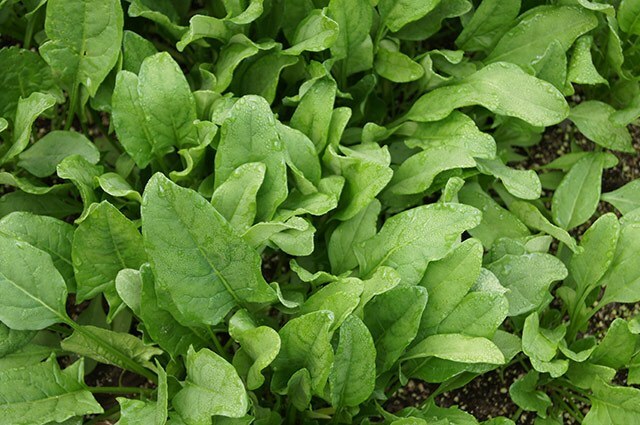 Frost-resistant and quick to grow, spinach is an easy and incredibly nutritious crop to grow in your backyard for the spring season. Even more so, they come in all sorts of varieties, from crinkly and curly shapes to smooth, broad-leaf ones. They can also even be planted in the fall, and overall are a great vegetable to keep around in your garden. These small, cute rosy root vegetables are not only packed with nutritious flavors, but also are super quick to grow at home. They are also hassle-free, in terms of harvesting and pulling out once they are fully matured and ready to do so. 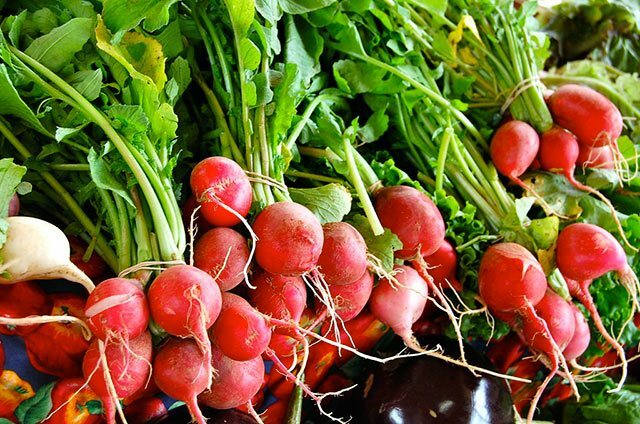 Radishes are great for thinning out green crops for easier planting and harvesting, too. 1. Put all the salsa verde ingredients in a mini chopper (or use a hand blender) and blitz to a beautiful bright green sauce, adding a drizzle more olive oil. 2. Top and tail the radishes, reserving a few of the youngest, perkiest leaves, and pop them into iced water. 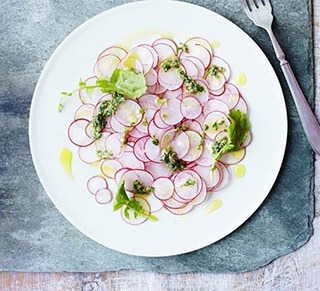 Carefully slice the radishes into wafer-thin slices on a mandolin, using a guard, or with a knife – mind your fingers! 3. Pile the radish slices roughly into a circle in the centre of 4 chilled plates. Drain the leaves and scatter around the outside of the radishes. Splodge little drops of the salsa over the radishes and drizzle the leaves with a little olive oil. Season everything with sea salt and serve. 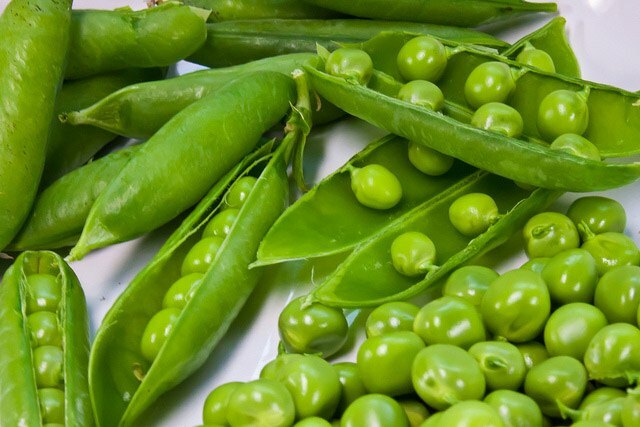 It is best to soak their seeds overnight for the best germination results, but otherwise peas when left alone can grow easily within 50 to 60 days. They are also versatile in that they can be grown either hanging on a trellis or planted in garden beds, but in any case, they will be delicious for eating! 1. Heat oil in a 12" skillet over medium heat. 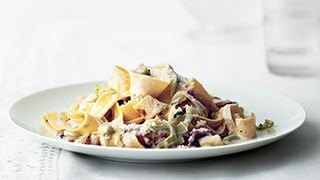 Add prosciutto and onions; cook until onions are soft and prosciutto begins to crisp, 6–8 minutes. 2. 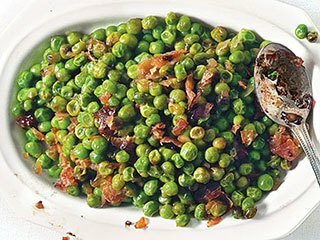 Add peas and 1 tbsp. water; cook, tossing, until hot, about 3 minutes. Season with salt and pepper. This particular vegetable crop might not be as flourishing and leafy as its other green counterparts, but in any case, it is still a good one to ﻿﻿consider planti﻿﻿ng in th﻿e spring. Because they are not very leafy, leeks do not take up much space in the garden, so that you can do more with it later on. 1. Heat oil and butter in a large heavy pot over medium heat. Add bacon and cook, stirring often, until fat is rendered and bacon is crisp, 5-8 minutes. Add leeks and season with salt. 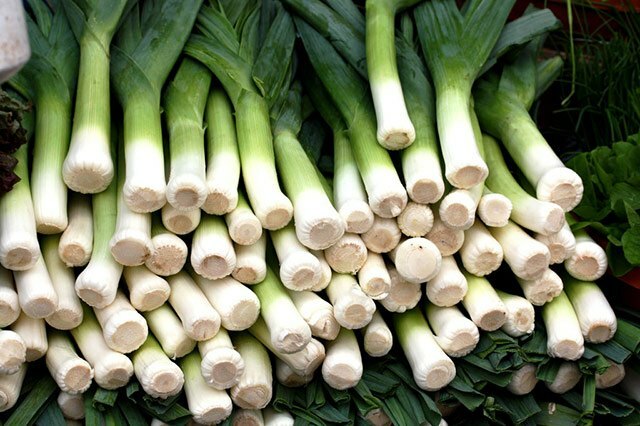 Increase heat to medium-high and cook, stirring often, until leeks begin to brown, 5-8 minutes. Add cream, thyme, and 1/2 cup water. Bring to a boil, reduce heat, and simmer, stirring occasionally, until sauce is thickened and coats the back of a spoon, 5-8 minutes. 2. Meanwhile, cook pasta in a large pot of boiling salted water, stirring occasionally, until al dente. Drain pasta, reserving 2 cups pasta cooking liquid. 3. Add pasta, Parmesan, and 1 cup pasta cooking liquid to sauce and stir to coat. Increase heat to medium and continue stirring, adding more cooking liquid as needed, until sauce coats pasta. 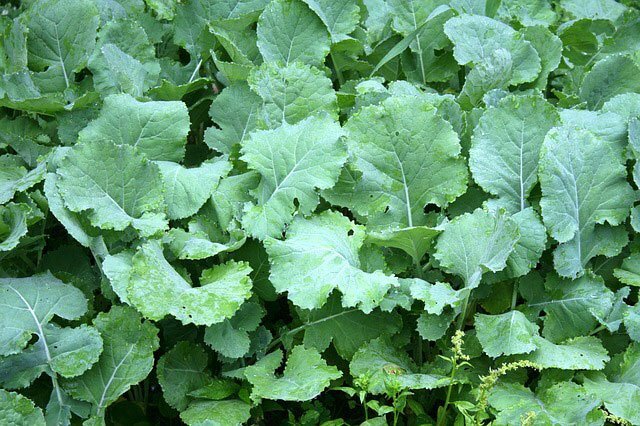 The famous “power food,” kale is diverse in that it can be grown as both a seedling or when it is well-matured. It is also resistant to frost like spinach, and it can be harvested in as little as three weeks (for baby kale) or within 40 to 60 days. Altogether, there is a lot you can do when it comes to planting crops in the spring. 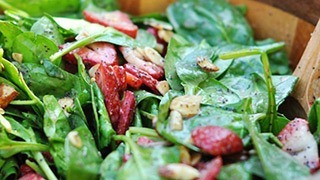 Soon enough, you will have lots of delicious vegetables you can prepare, all of them being super easy to do! Happy harvesting. Good ! I like it!